Physician attendees awarded up to 14.5 continuing education contact hours (CECH), depending on tracks attended. 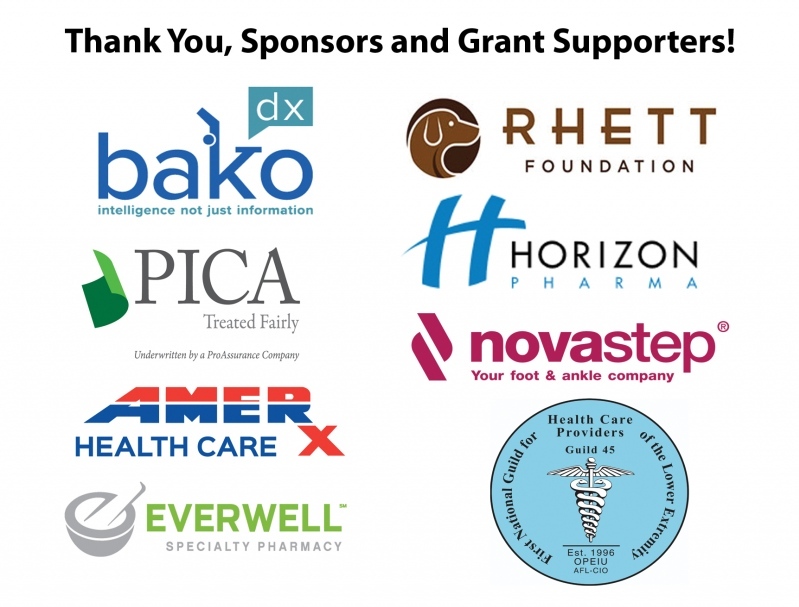 The FPMA 2018 Summer Conference Exhibit Hall contained 43 exhibitor tables and sold out. 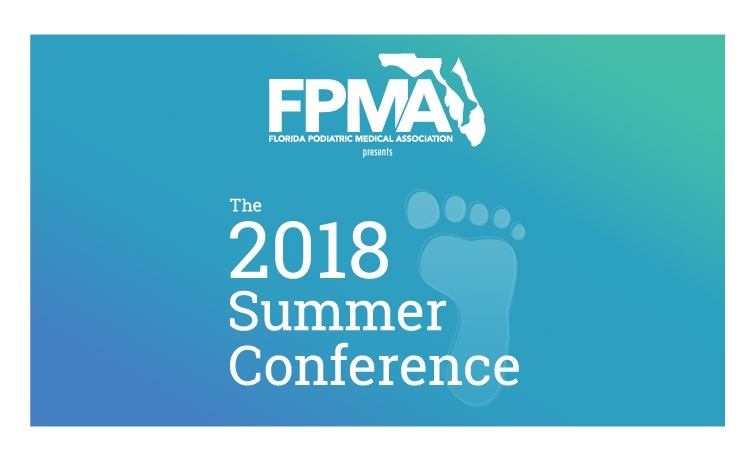 The FPMA 2018 Summer Conference was hosted by the Hyatt Regency Coconut Point Resort and Spa in Bonita Springs, Florida. at a special family-friendly rate. The Hyatt Place Coconut Point is approximately two miles from the Host Hotel.